Our Security and Home Control systems will not only keep your home or business secured, but provide total control and awareness with an intuitive easy to use app. Control your security or home control features right from your phone, tablet, computer and even smart watch. We carry carry the best brands in the industry such as Alarm.com, 2-Gig and more. Professional installation on new and existing commercial and residential buildings. Keep an eye on your home and enjoy the piece of mind that you can see your property even at the tip of your fingers right on your phone! 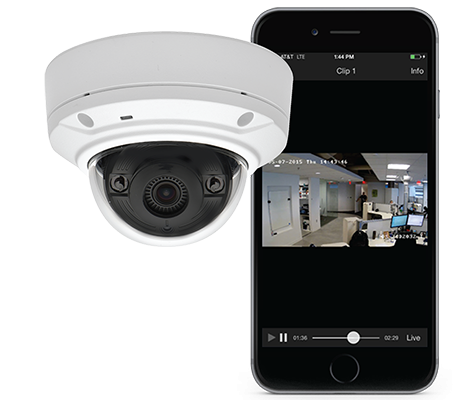 We will fully install a surveillance system including wiring and hardware setup. Professional wiring on new and existing commercial and residential buildings.